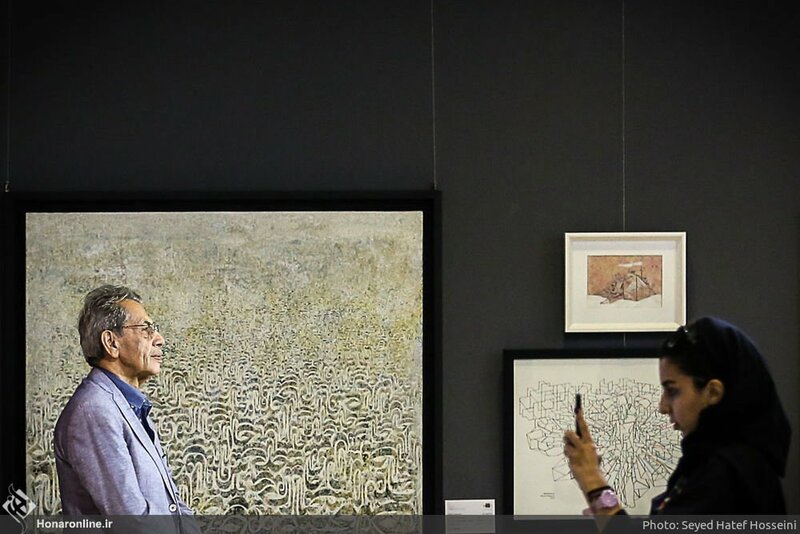 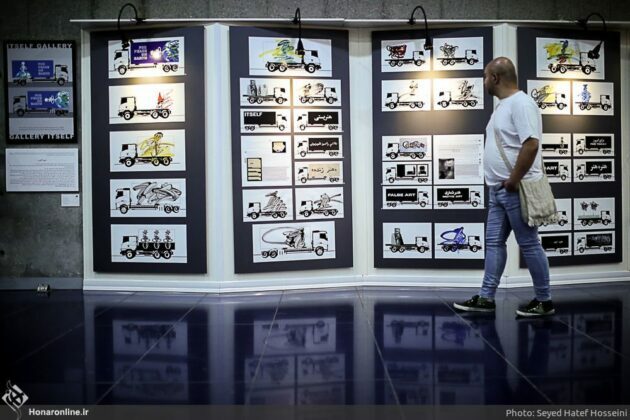 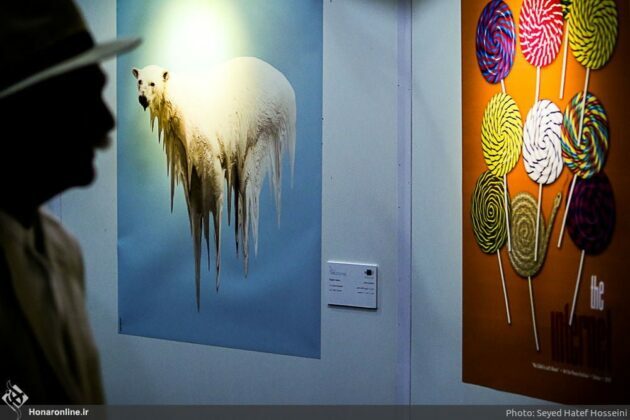 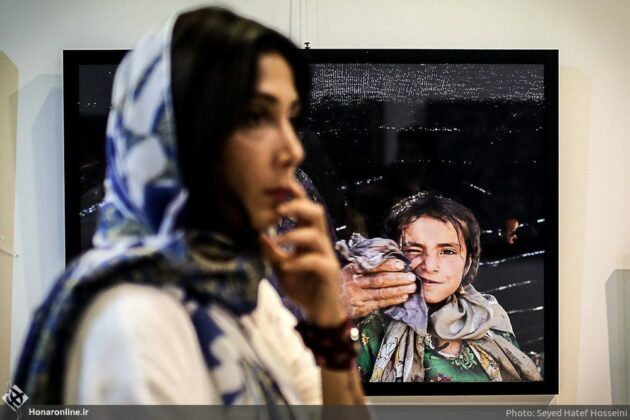 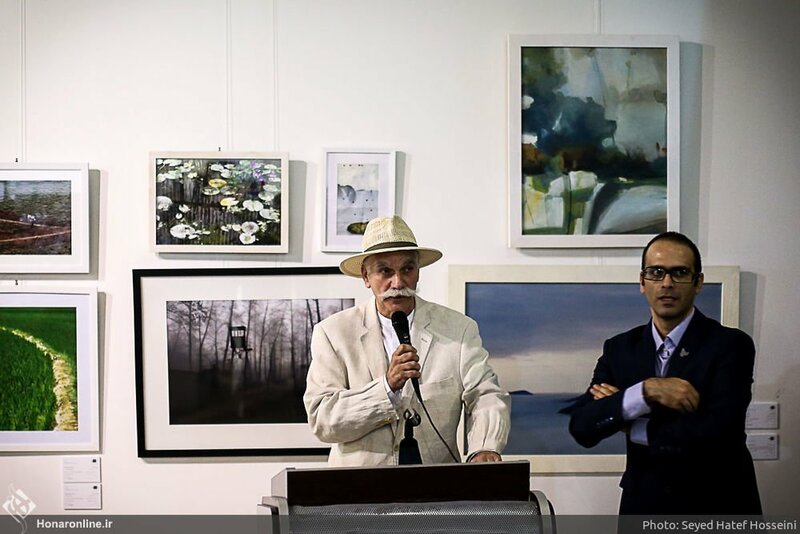 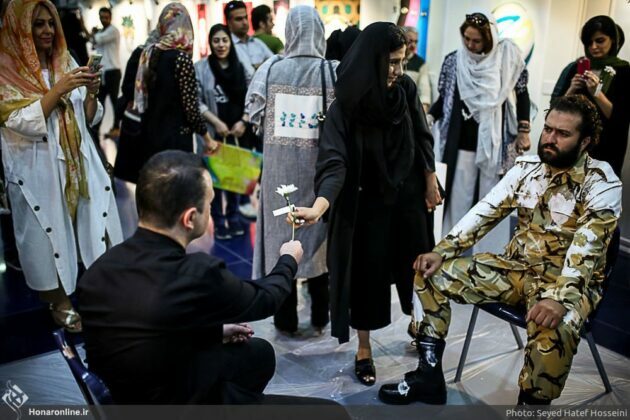 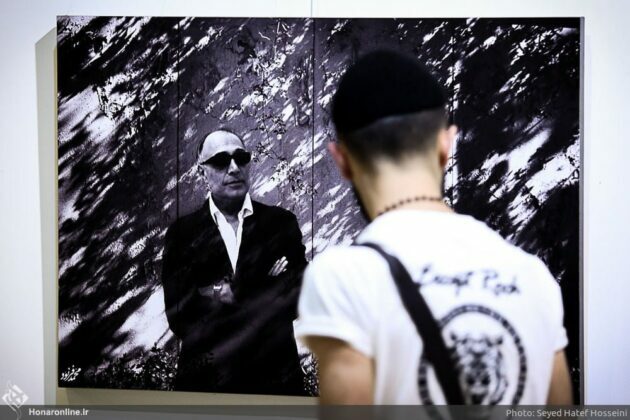 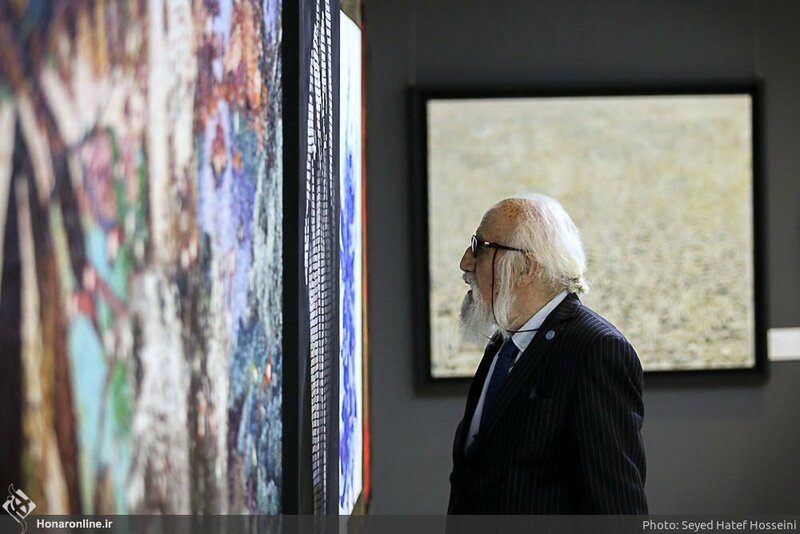 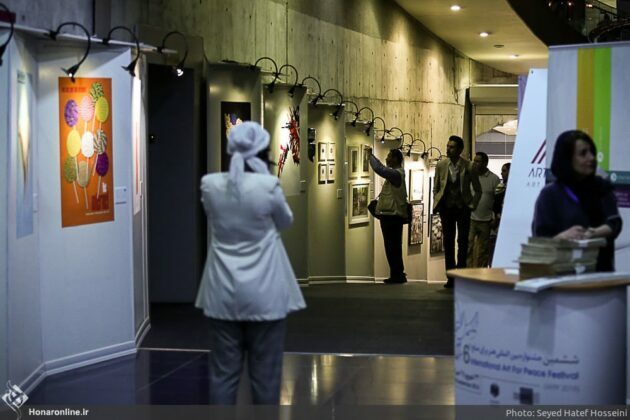 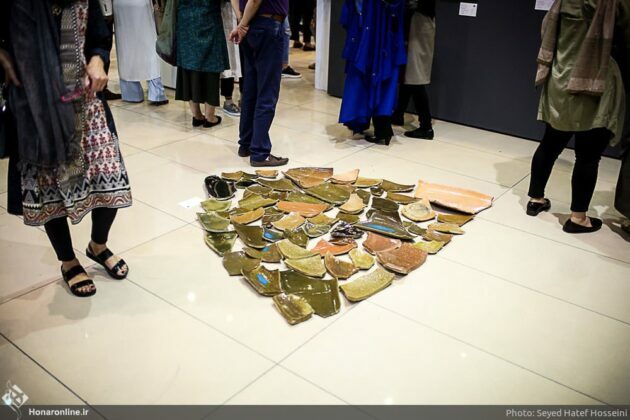 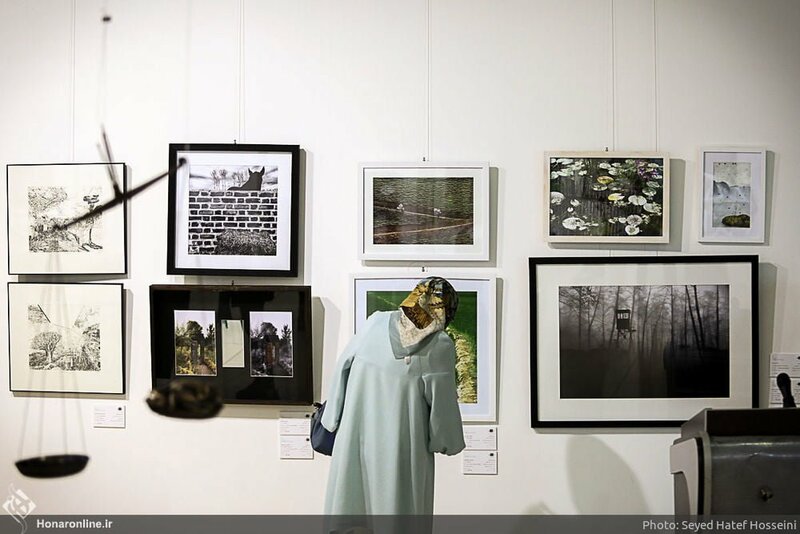 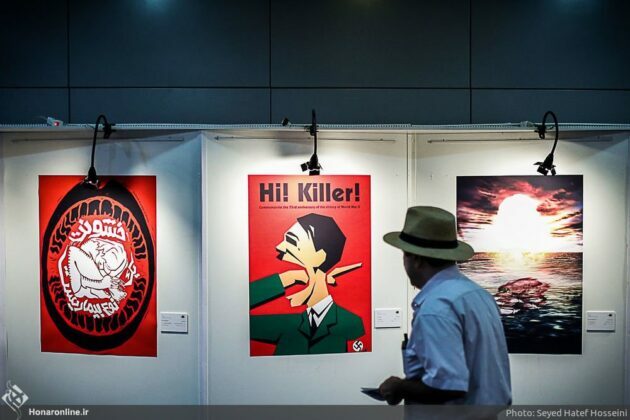 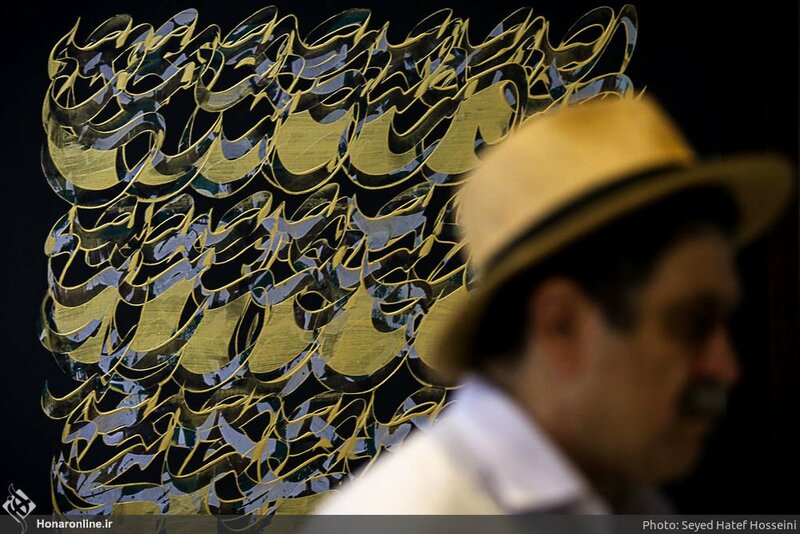 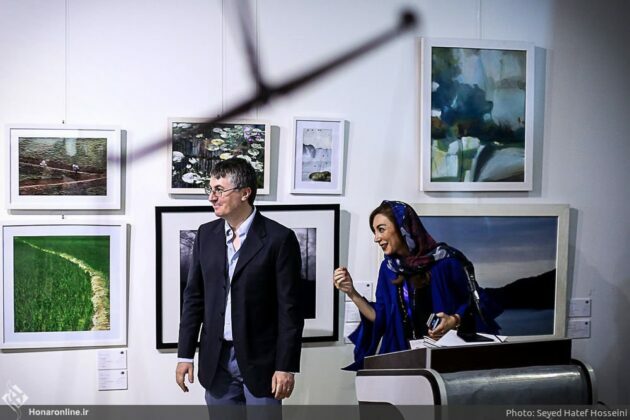 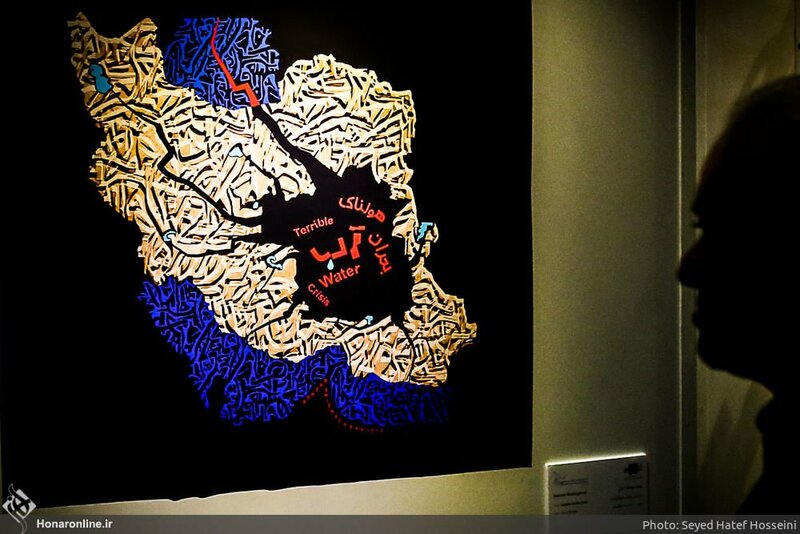 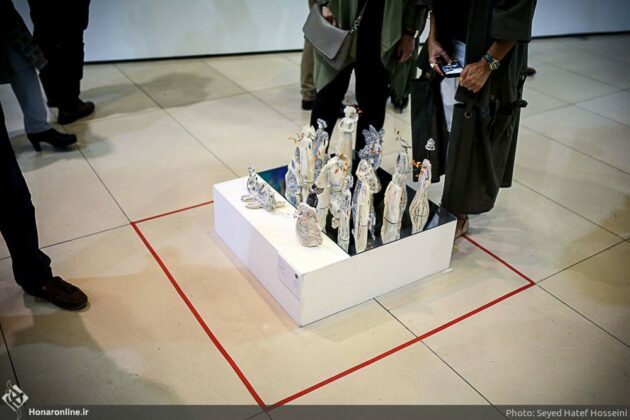 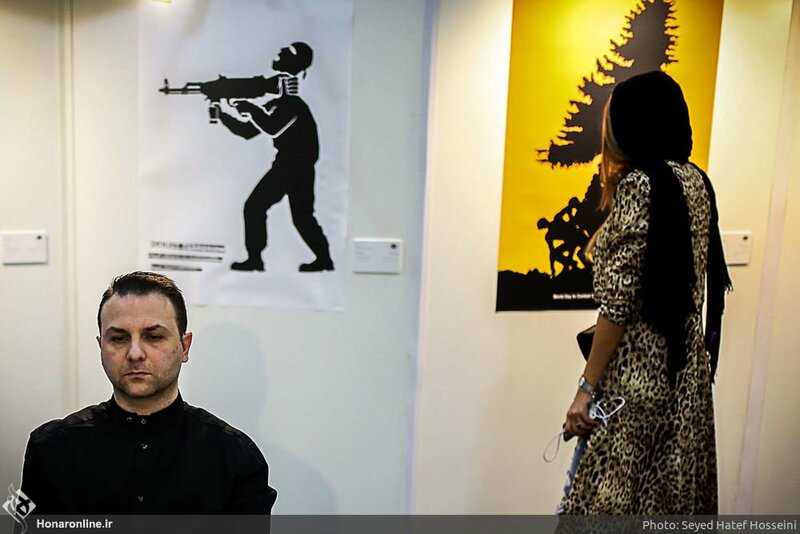 The 6th International Festival of Art for Peace has opened in Tehran, focusing on “the environment” as its main theme. 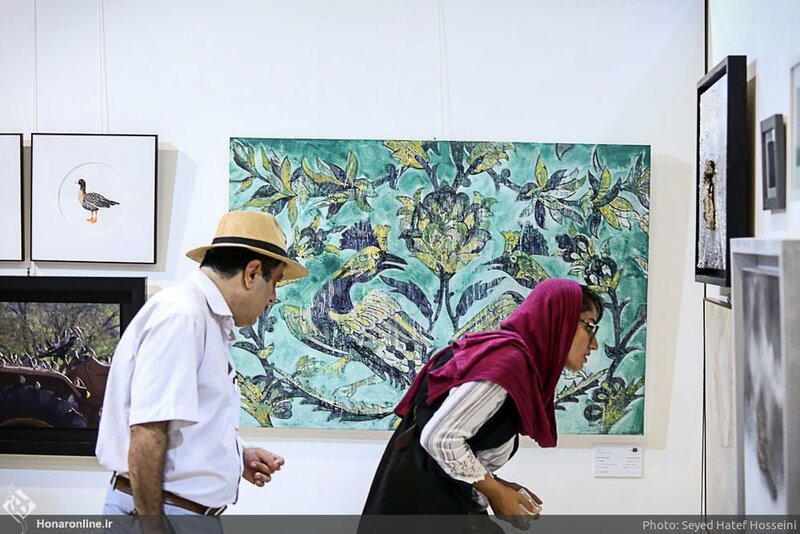 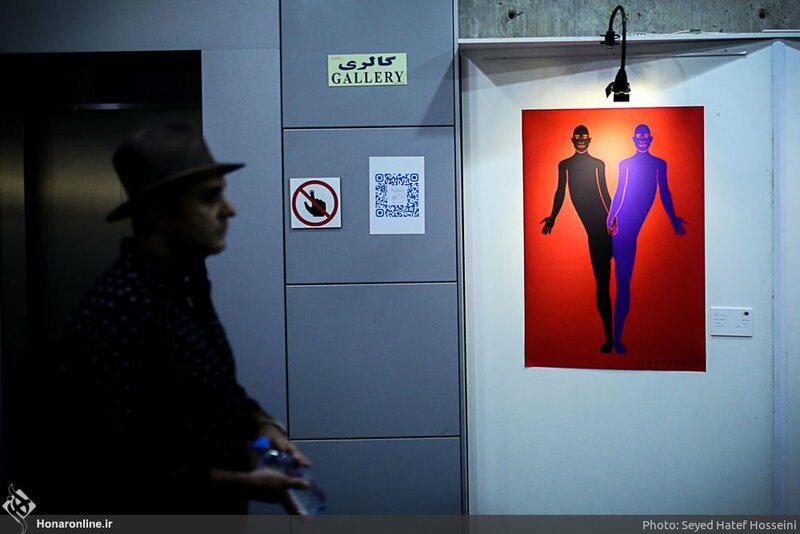 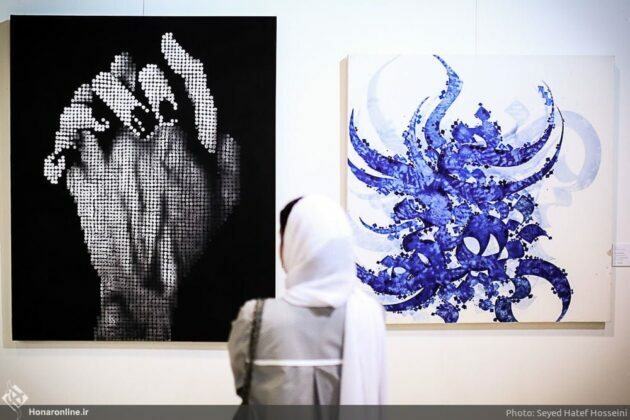 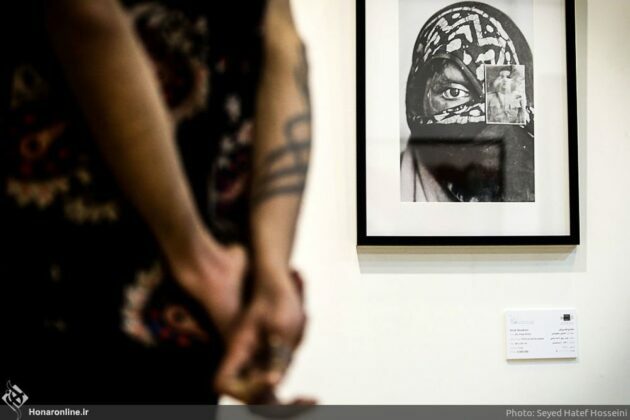 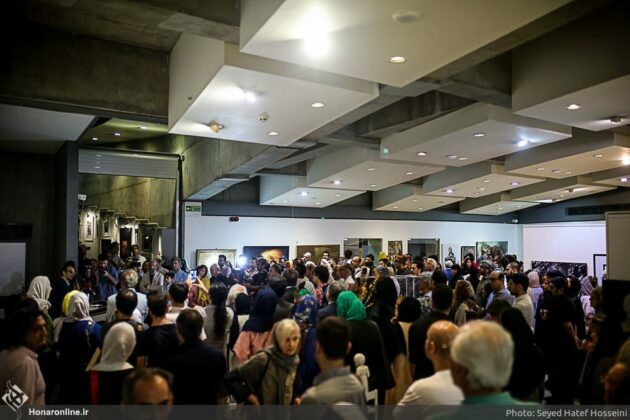 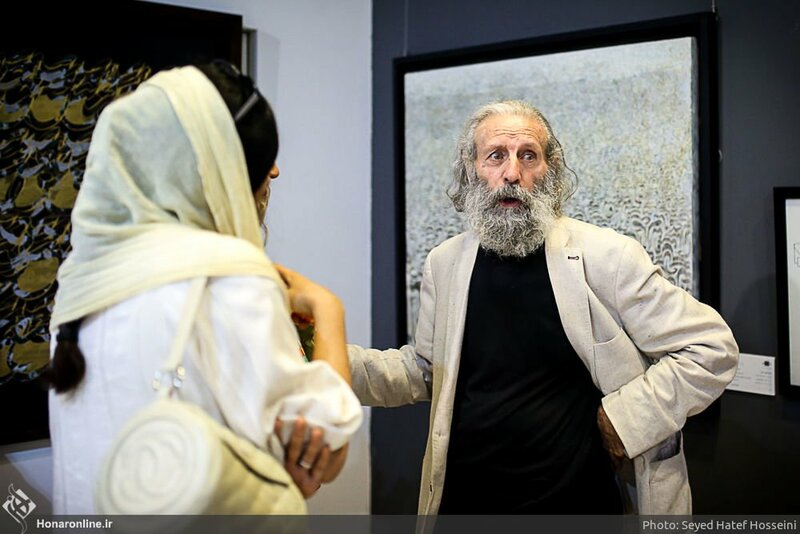 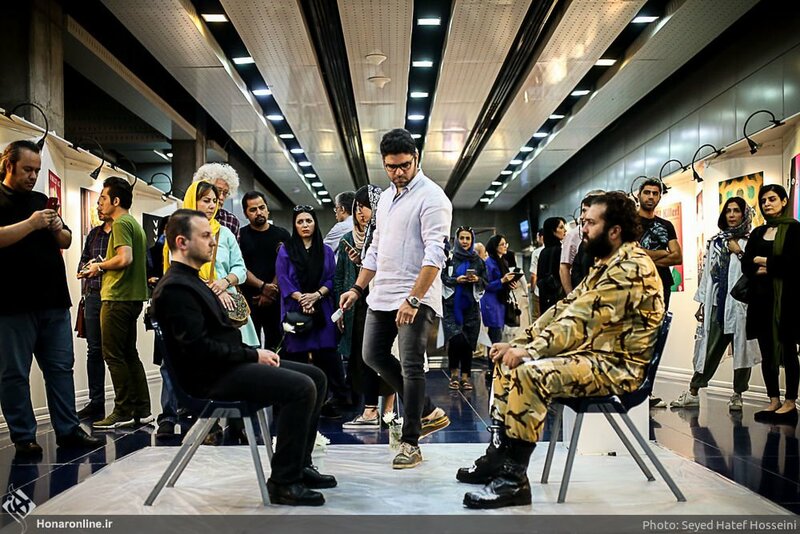 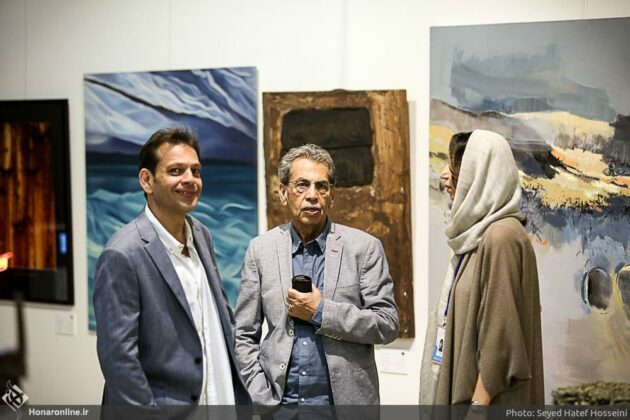 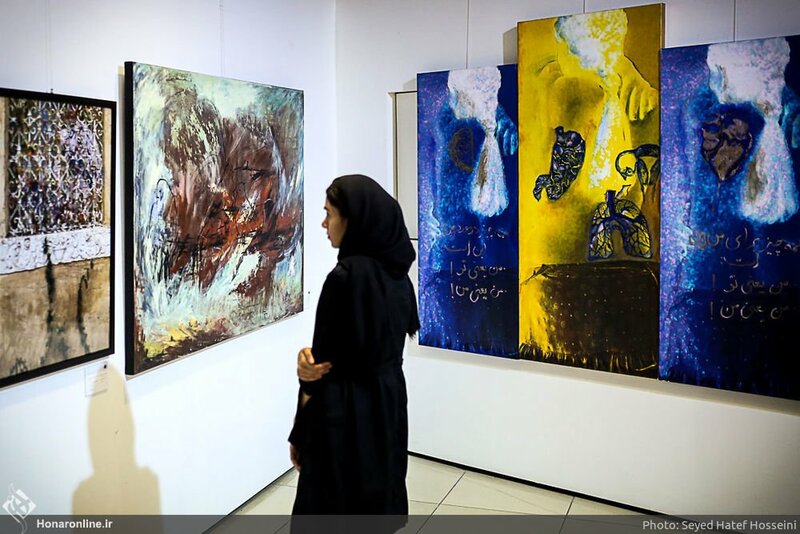 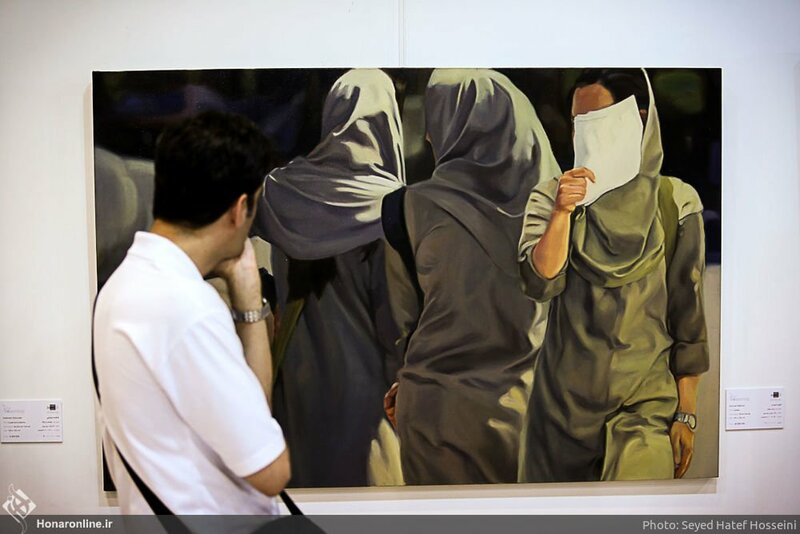 The event brings together artists from Iran and 31 other countries. 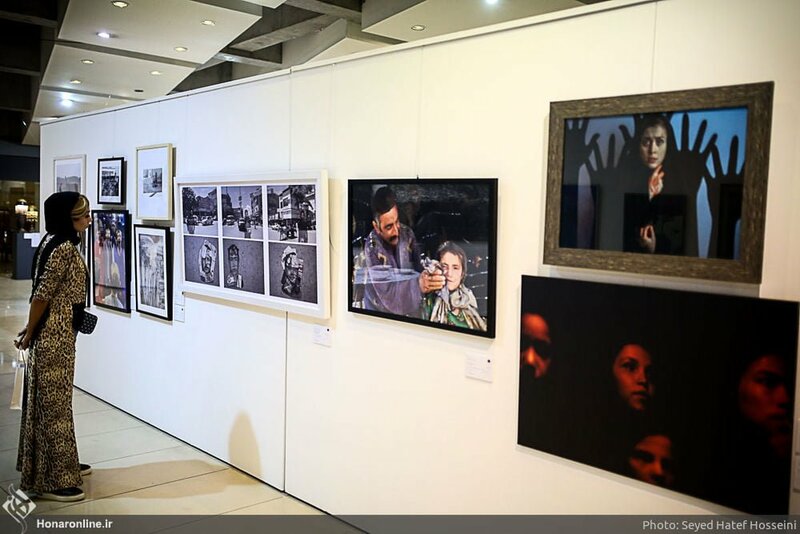 The festival showcases more than 250 works of art in photography, sculpturing, interior designing, graphics, video art, cinema and theatre, with peace and the environment as their main themes. 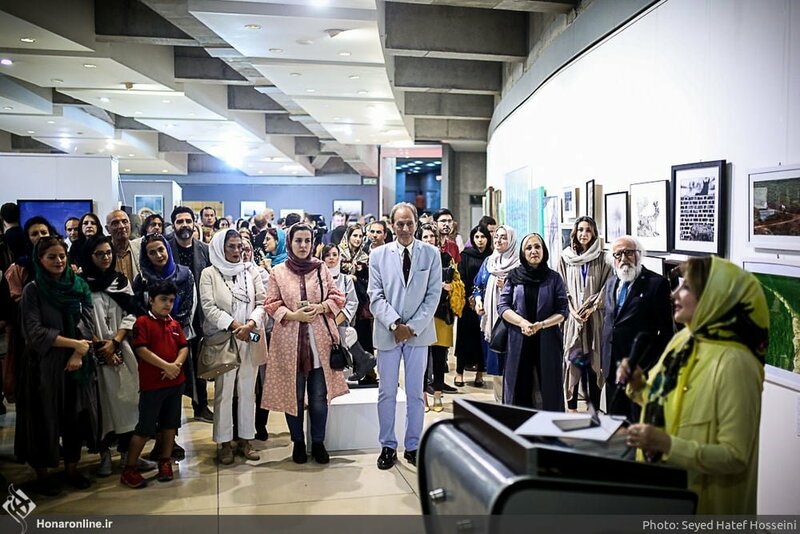 The participants are from Germany, France, Italy, Spain, Poland, the UK, Sweden, Brazil, Argentina, Japan, China, South Korea, Turkey, Iraq, Afghanistan and several other countries. 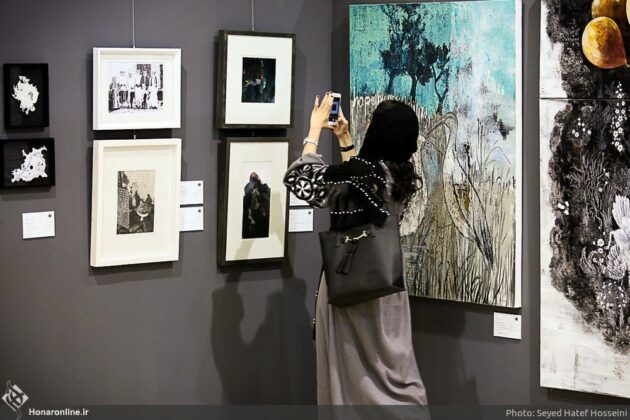 The works of art on show include 64 works in the field of photography, 34 in sculpturing, 76 in painting, 10 in home decoration, 7 in video art, 41 in the cinema and 17 in theatre and performance. 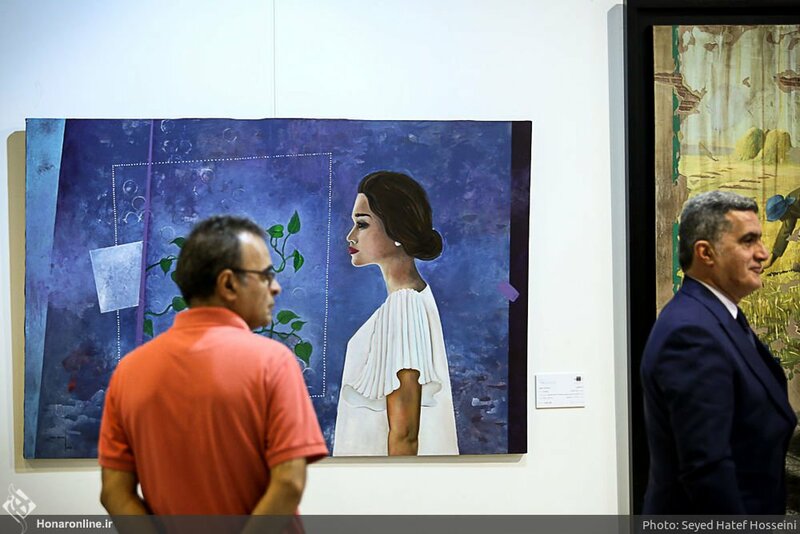 It opened on September 14, 2018 and will run until September 27, 2018.